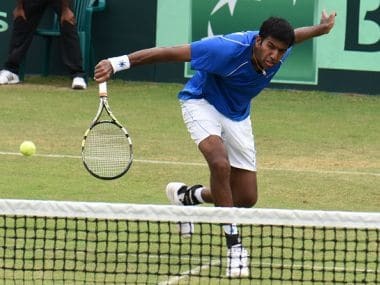 To send out a strong message to the players representing India, Rohan Bopanna was axed from the Davis Cup side since he pulled out of the Spain tie feigning injury. 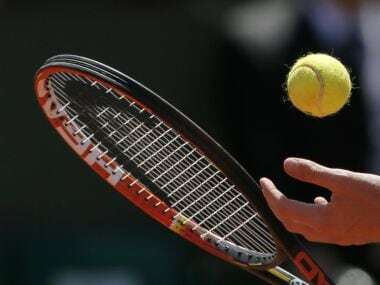 Senior bureaucrat Praveen Mahajan on Thursday became the first woman President of the All India Tennis Association, replacing veteran administrator Anil Khanna who was forced to quit by the Sports Ministry. 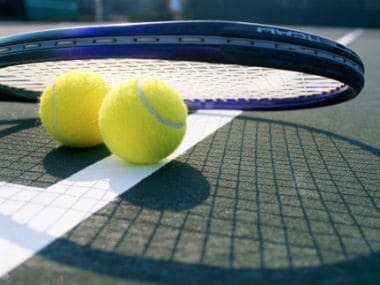 The sports ministry has asked the tennis body to elect a new president within 90 days. The post has been lying vacant ever since Anil Khanna refused a second term despite being elected. 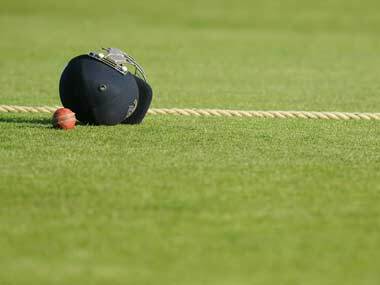 Less than a month before its AGM, the Cricket Association of Bengal has become a divided house after the balance sheet revealed a deficit of Rs 3.70 crore, a first in 10 years.